It is amazing how we go about our daily lives and never take the time to consider what will come of the decisions we make. There are instances in our lives wherein we are disappointed with what we see. 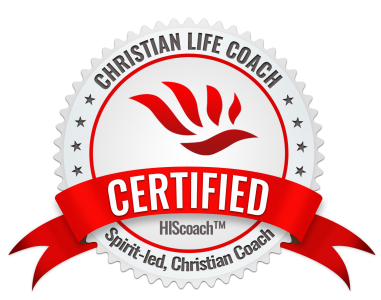 We begin to shift the blame to God, family, and maybe even the devil, but we very seldom get to the root cause. Be not deceived. It is time for us to realize that if we constantly make bad decisions, we will eventually see the consequences of those decisions. If we fail to manage our money wisely, eventually we will begin to lose our possessions. If we fail to make time for our family members and feed our relationships, we will always have strained relationships. Anything we do not feed dies. We cannot eat junk food all day, every day and expect our bodies to function properly. Neither can we sleep around and expect not to reap the consequences in our bodies or our emotions. The majority of our lives are a sum total of the decisions that we make. 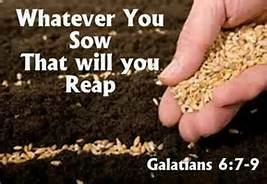 As Galatians 6:7 says, if we sow to our flesh and make decisions based on our own selfish desires, then we will reap ruin, decay and destruction. If we are expecting to see things change in our lives, we have to begin seeking the Lord’s way of doing things. In order to find out the Lord’s way of doing things, we must turn our attention to His Word. We have to take heed to His direction when we don’t know the way to go. We are not to make hasty decisions. When we do, it leads us down the wrong path and we have to suffer the consequences of those choices. We often fail to realize that the decisions we make also affect those around us. In order to see change in our lives, we have to change. We must also be consistent in that change. Trust Him today and allow Him to help you get your life back on track. (c) Mary Pinckney, August 2013 excerpt Be Attitudes: A Devotional Journey To A Healthy Happier You.